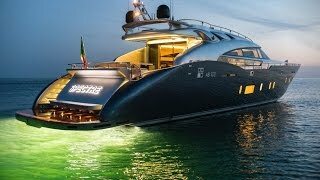 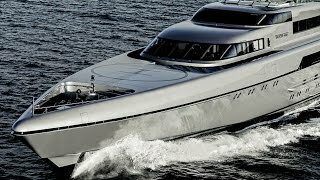 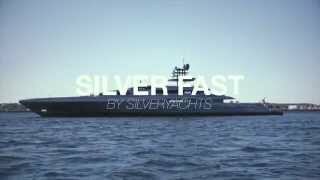 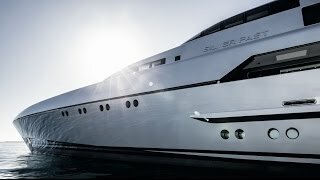 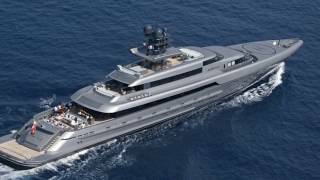 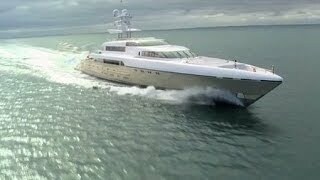 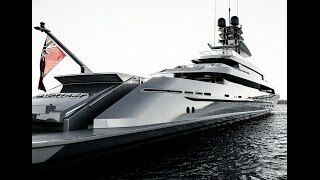 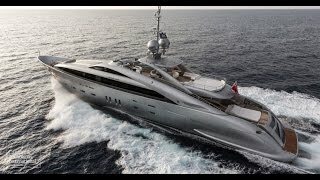 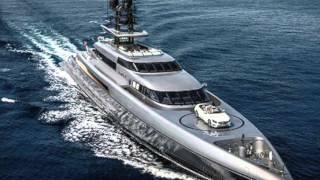 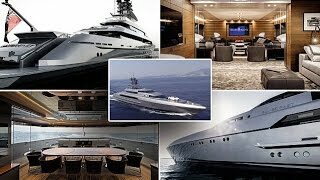 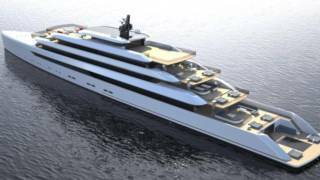 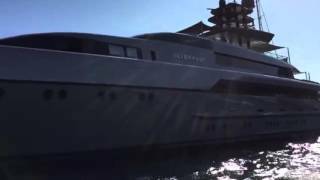 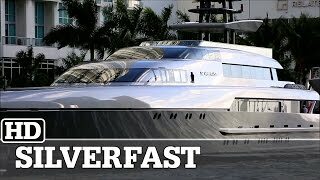 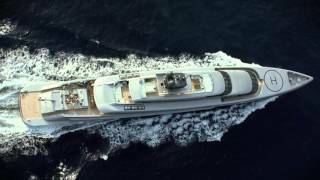 SilverYacht's 77m Silver Fast Luxury Superyacht. 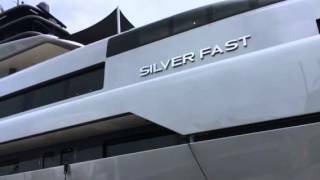 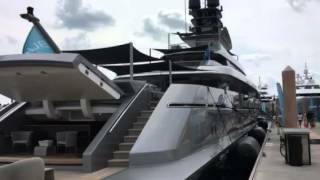 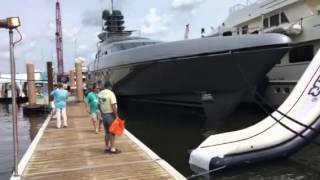 The Yacht SilverFast super yacht dock side view at the Palm beach Boat Show with Randall Burg, Your Concierge Yacht broker, Ft Lauderdale, FL . 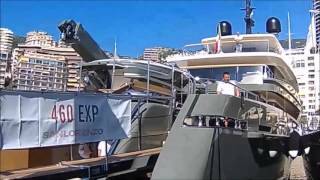 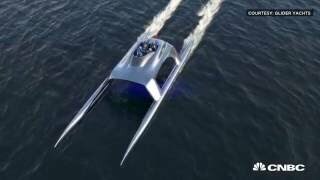 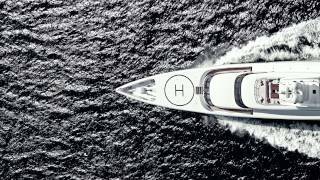 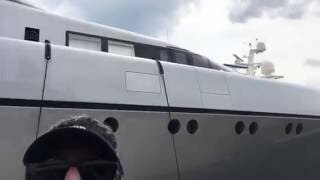 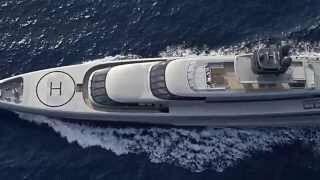 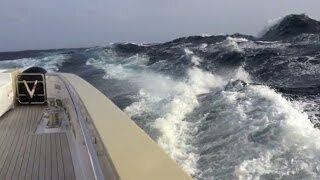 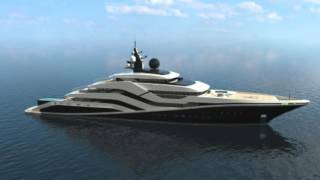 MonacoYachtShow 2015 - Solar Hybrid LUXI - 60Min.